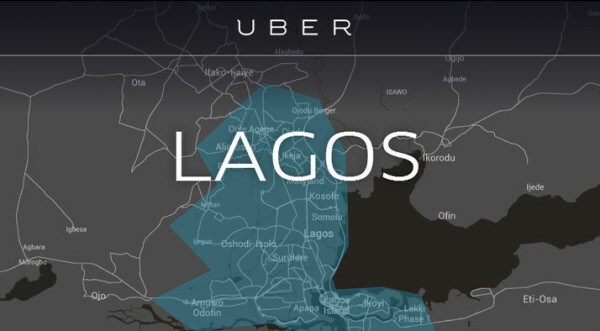 UBER Driving: Analyzing The Pros and The Cons, All You Need To Know - AutoReportNG "AutoReportNG-The No 1 Car Blog In Nigeria That You Can Trust - AutoReportNG"
Prior to the question earlier raised here about Uber business and how to go about it, we decided to do a post The Cons and Pros of Uber Business in Nigeria. For those of you who have no idea what UBER was, a quick update. Uber works via an app which you download onto your smartphone and then input your credit card details. You can book an Uber taxi at any time of the day or night via the app, which provides details as to how long it will take for the Uber to reach you. You can even watch the taxi coming towards you on a screen. And possibly one of the best parts about Uber is that you don’t need to have any cash on you to pay for the trip as it’s automatically deducted from your credit card via the app. Now, anyone can own an Uber taxi and anyone can become an Uber taxi driver. It has effectively democratized taxi ownership, you could say. So the question is, should you invest in owning an Uber taxi or maybe even more than one? 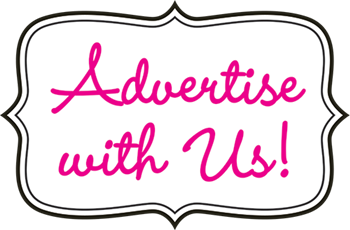 We will highlight some PROs and CONs of the business to all who may have interest in the business. Uber has been in the news lately particularly in the area of drivers, kidnapping, robbery etc. we are not looking into that areas for now, we are concerned about the variability of the business and its profitability. 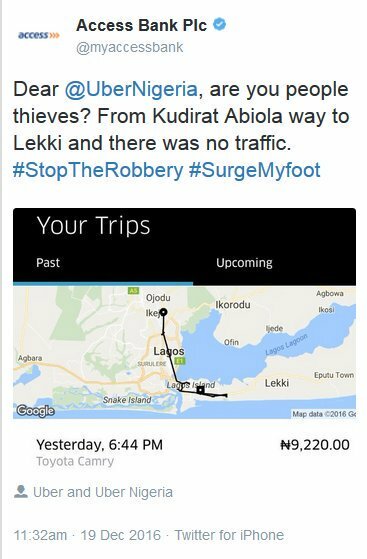 UBER business is very profitable for drivers in Lagos and Abuja been the urban city. Lagos with a population of about 18million people and with the kind of transportation in the city, you are in for a good cash. * Drivers Licence: this can be obtained from the FRSC. * Lagos state drivers institute ID card: this can be obtained from the Lagos State Drivers Institute. * Background check: this is carried out after the driver has been accepted and has completed the training. It costs ₦20,000 but can be paid in 5 installments of ₦4,000 each. It is a check Uber carries out with the police, which demonstrates that you have no criminal convictions or charges against your name, and is for the safety of passengers. * Contract agreement between the driver and the owner, this is if you are not the owner of the car you are driving. 4. You must pass a criminal background check. Once approved, you download the Uber Partner app to your Android or iPhone, turn it on, and start accepting riders. Although there is a manager for the drivers and sometimes they do give suggestions or pass on critique, for the most part there is no boss saying what to do and when. A driver is on their own prerogative to go where they please when they please. A drivers boss at times can be more the passengers. A driver has to maintain a 4.5 or above rating to not be cut from driving. While riders can get bossy at times, the good thing is it's not long before they are dropped off. The driver rates the passengers as well. Nothing makes a family man more happy than having time for his wife and kids. With Uber, you can decide to work at any time you wish to work, you can visit your kids at school, your wife at her shop and even attend to family issues that may require your attention. There can be times when a driver wants to be taking fares and making money but the requets are low or there are too many drivers compared to passengers. It can be frustrating to want to work and be on-call but not be getting any. Customers rate a driver 1 to 5 stars, and unfortunately for drivers, a 4 star average is failing and being terminated. While it can be great to be working solo, at times a driver might want to communicate with other drivers. Uber doesn't provide a way for Drivers to interact. The higher ups at Uber don't do much to recognize good performance of their drivers. You either are doing fine, or you are getting cut. In addition an individual drivers opinion or request can be very minute to the management. Drivers are responsible for all car expenses. This can add up to significant added depreciation and maintenance/repairs on a vehicle. Drunk people can also be totally obnoxious and unreasonable. A lot of people take transportation to avoid drinking and driving. Although we sincerely believe that is the right thing to do, being ridiculously belligerent is not. Take for example club goers at Quilox, and those night crawlers.